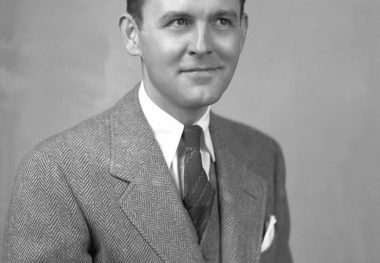 JOSEPH R. CLOUTIER played a key role in all of Anton Hulman, Jr.’s various enterprises, beginning well before his association with the Indianapolis Motor Speedway, in October 1926. 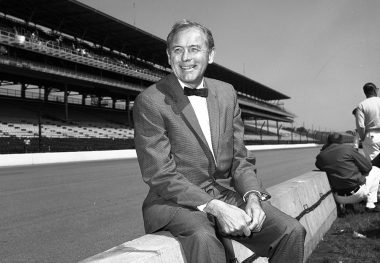 In 1945, his survey of the Speedway’s potential for steady development was an important factor in Hulman’s decision to purchase the track from Captain Eddie Rickenbacker in November 1945. 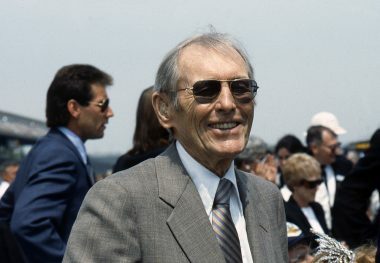 Cloutier was named Executive Vice President and Treasurer of the Indianapolis Motor Speedway Corporation in 1945, and shortly after Hulman’s death was named President of the Speedway on November 9, 1977, a position he held for about nine and one-half years during two terms in the following 12 years. 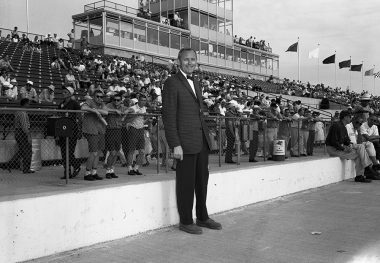 He was a constant advocate of Speedway improvements in keeping with the traditions established under Hulman’s leadership. 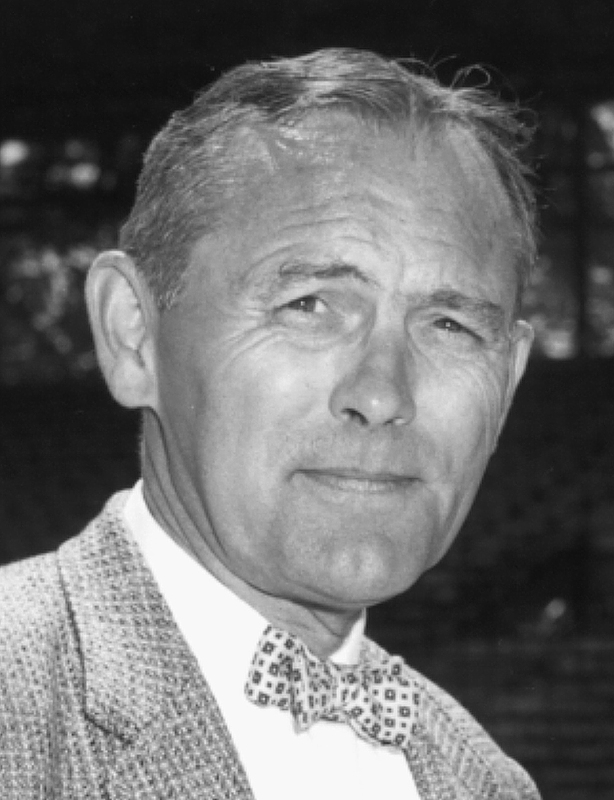 His direction had a major influence on such areas as network television and radio coverage, corporate sponsorship, track management, and grounds expansion and improvements.